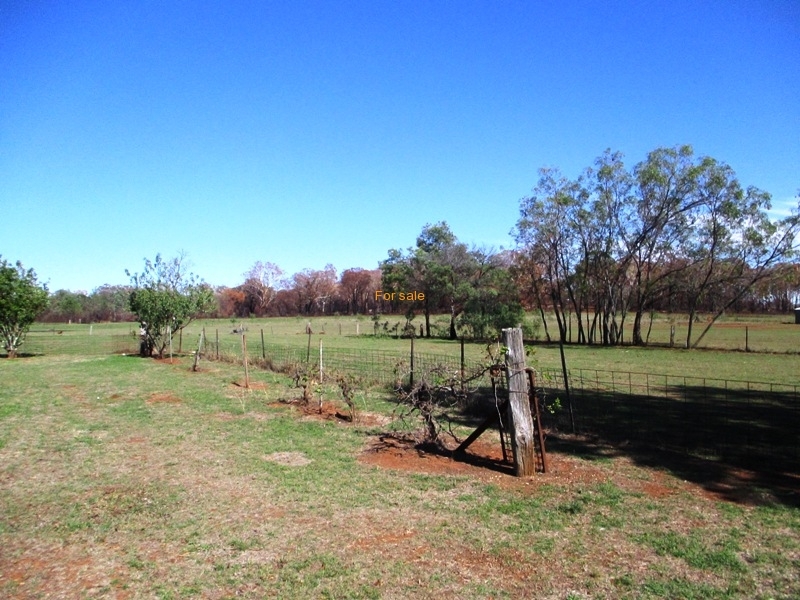 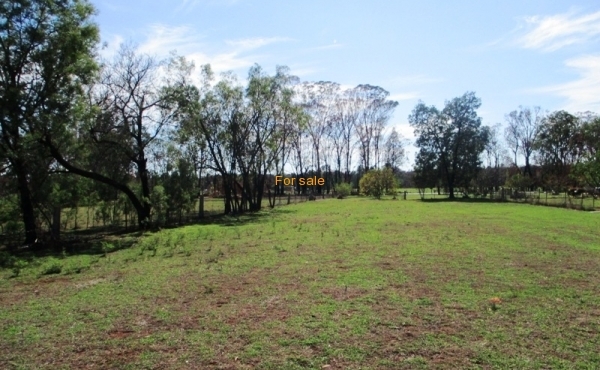 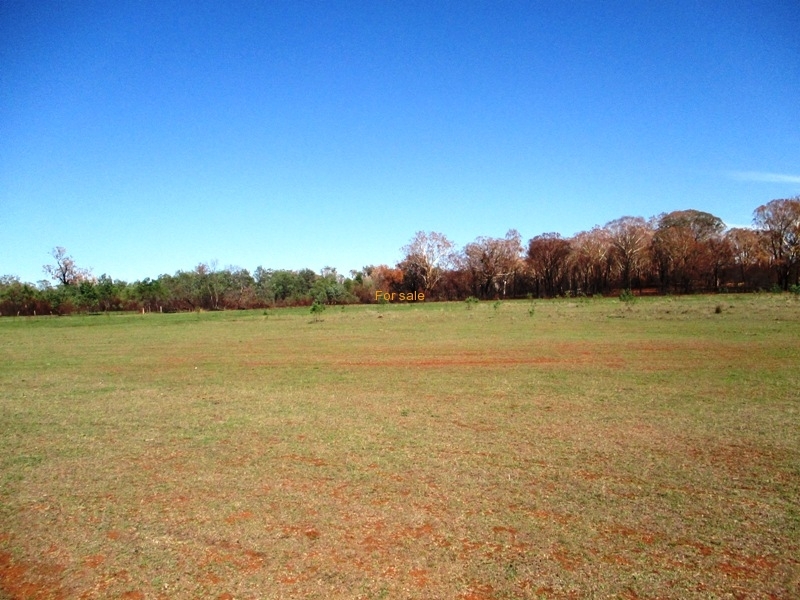 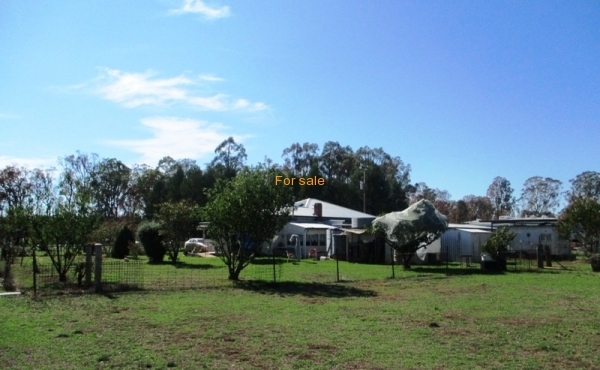 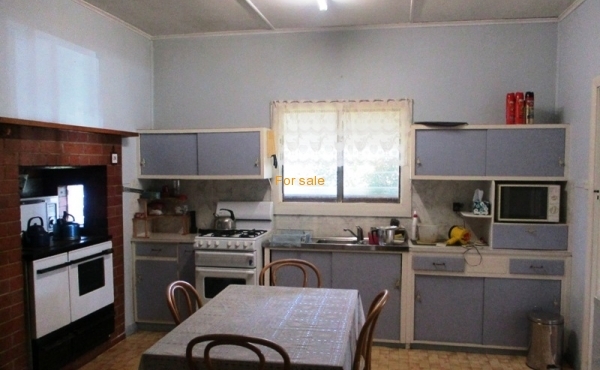 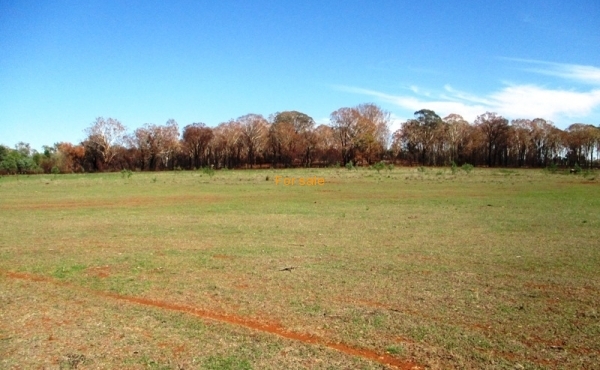 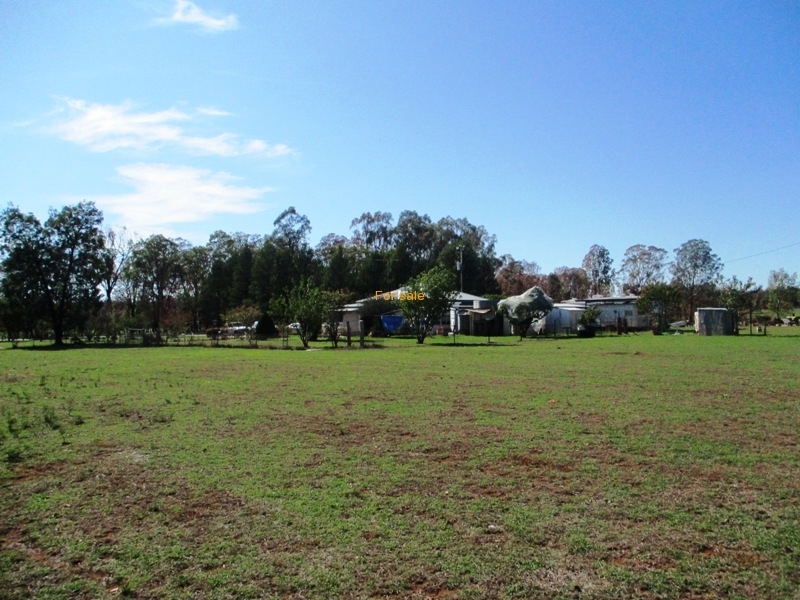 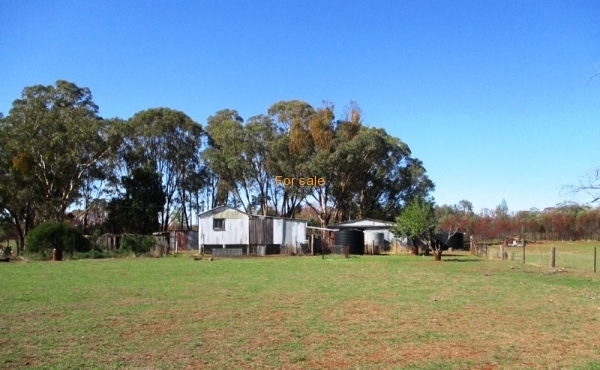 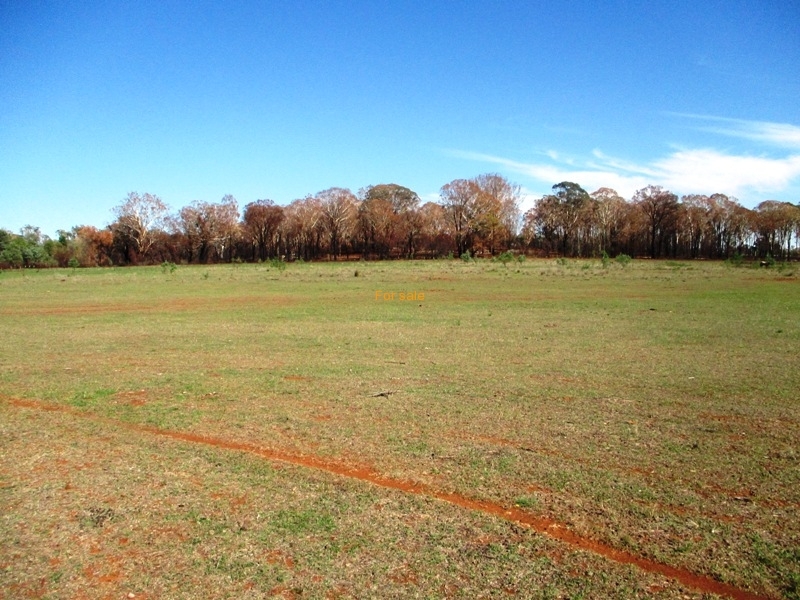 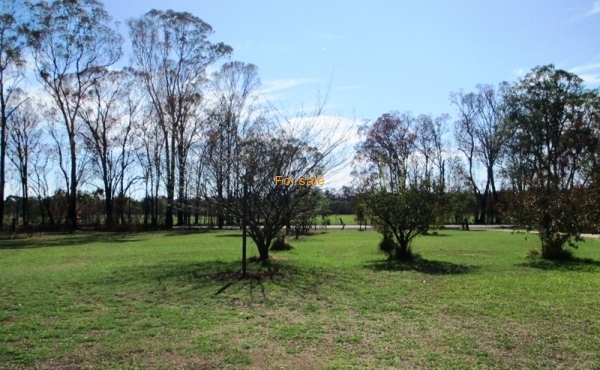 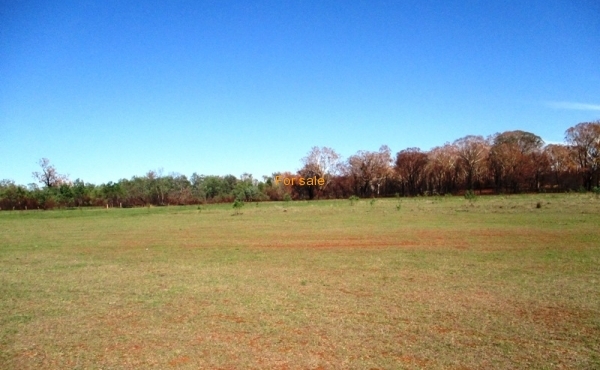 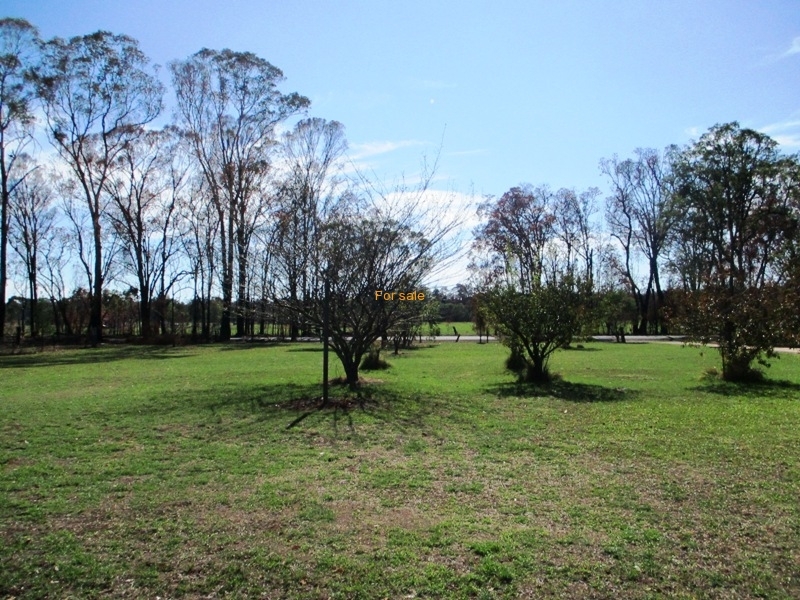 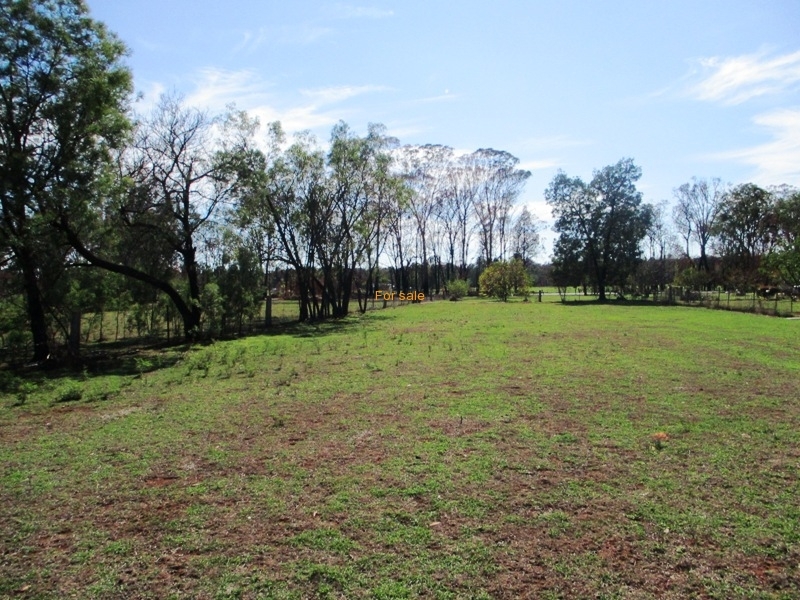 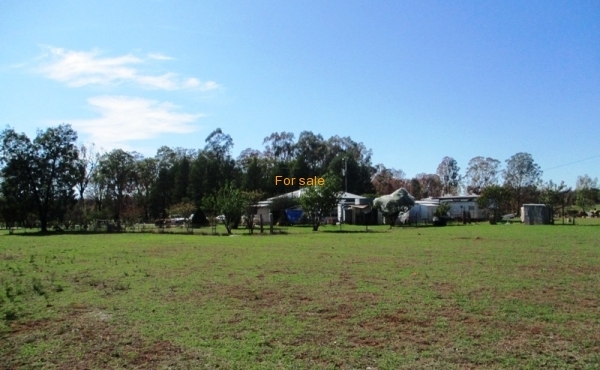 107 acres only 15 kms from Inverell, hard to find on the market! 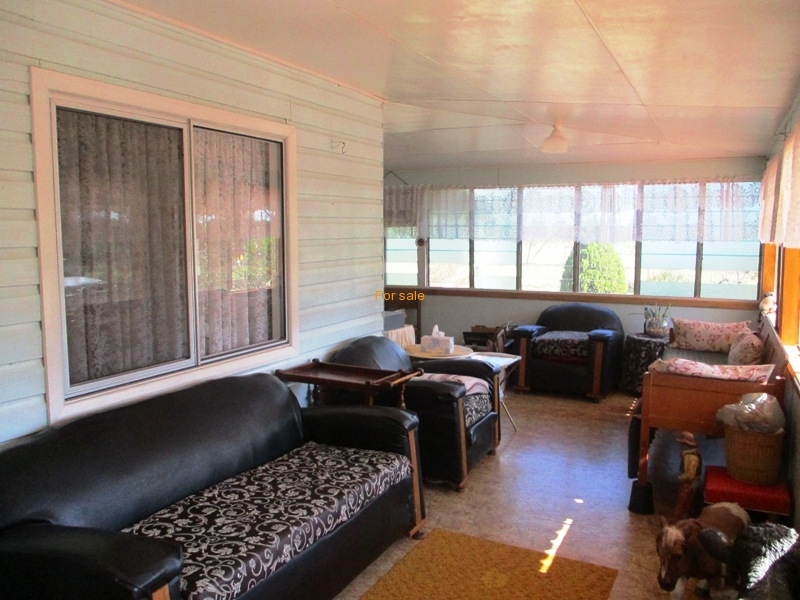 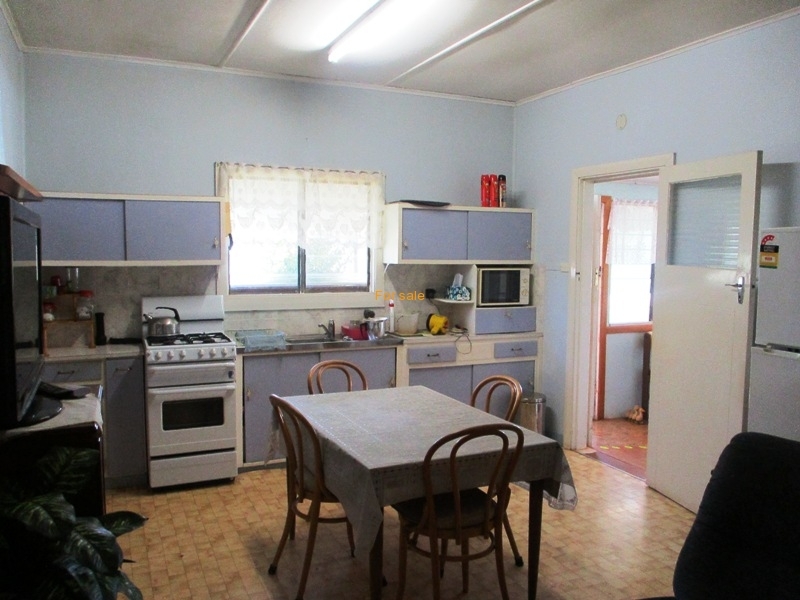 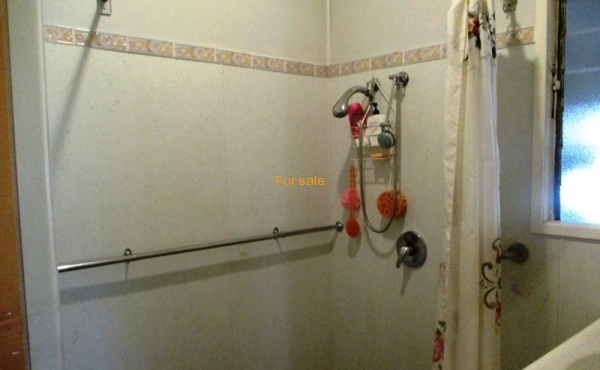 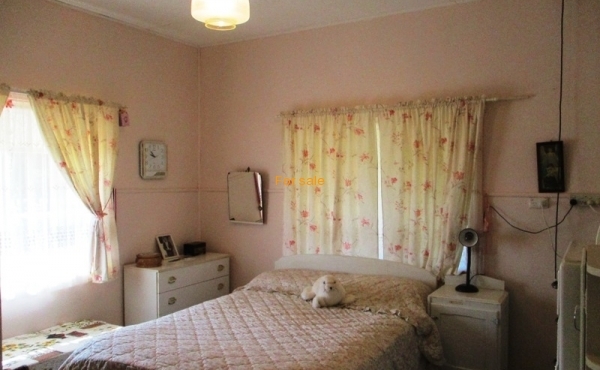 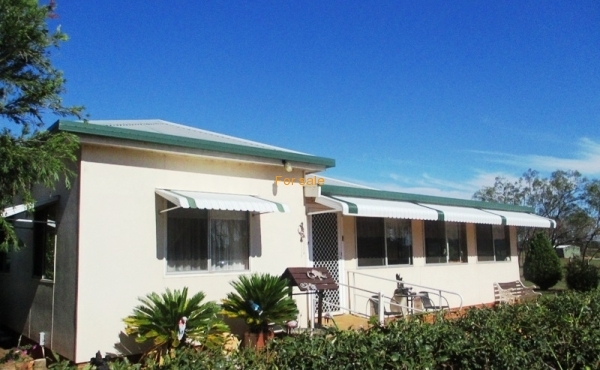 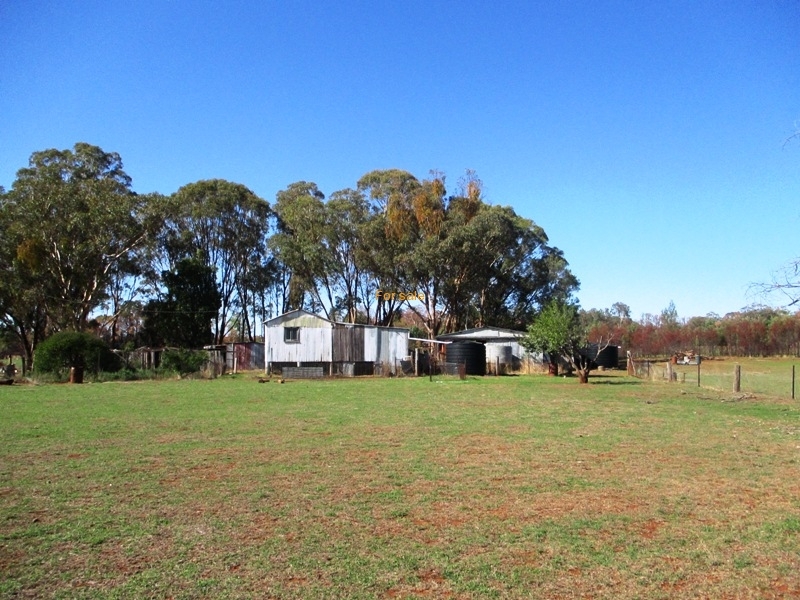 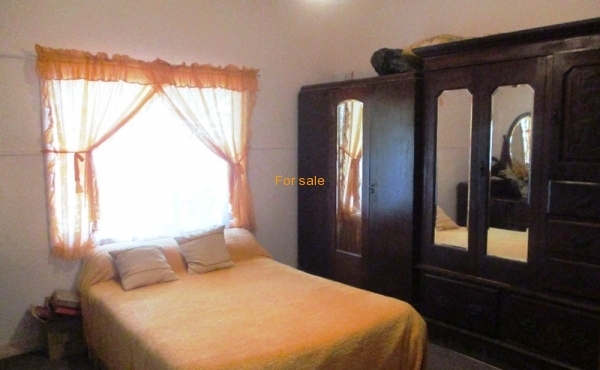 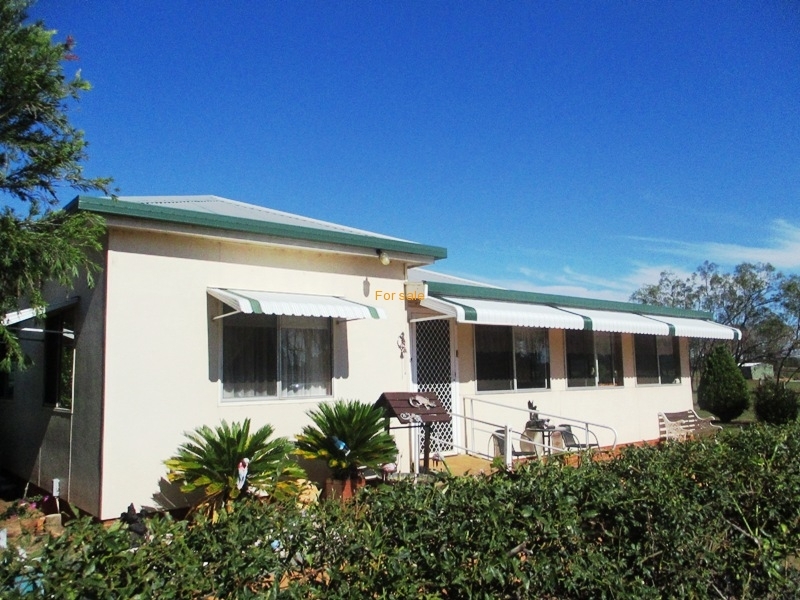 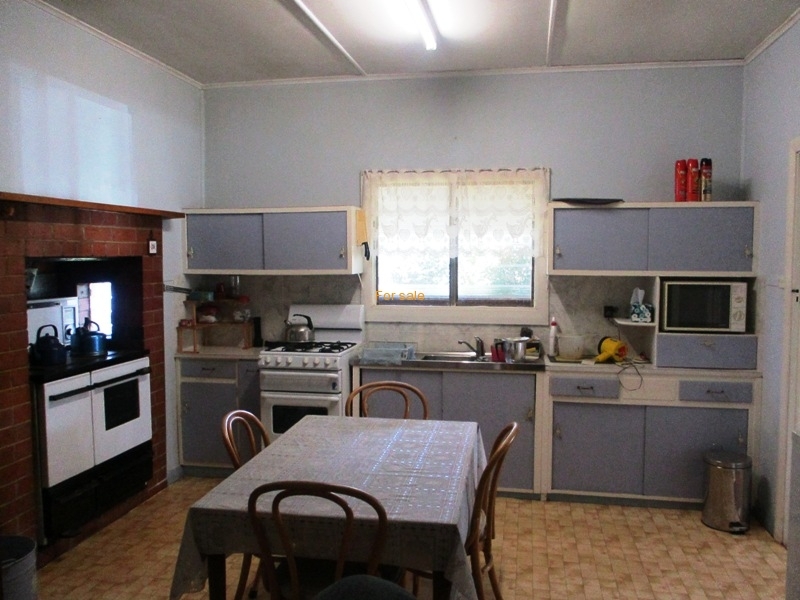 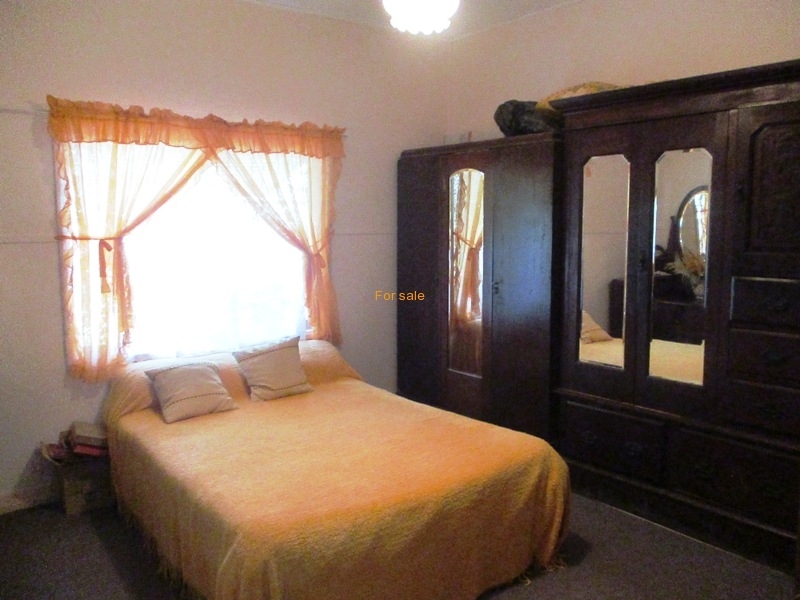 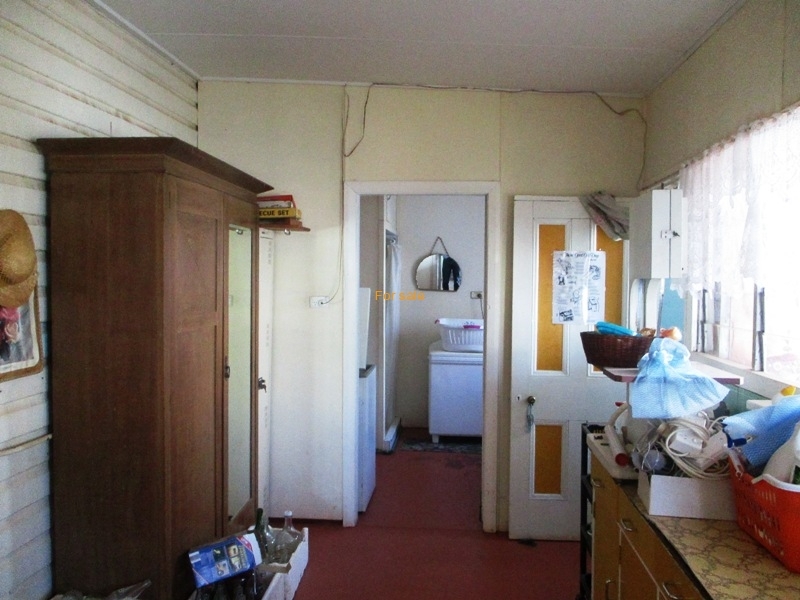 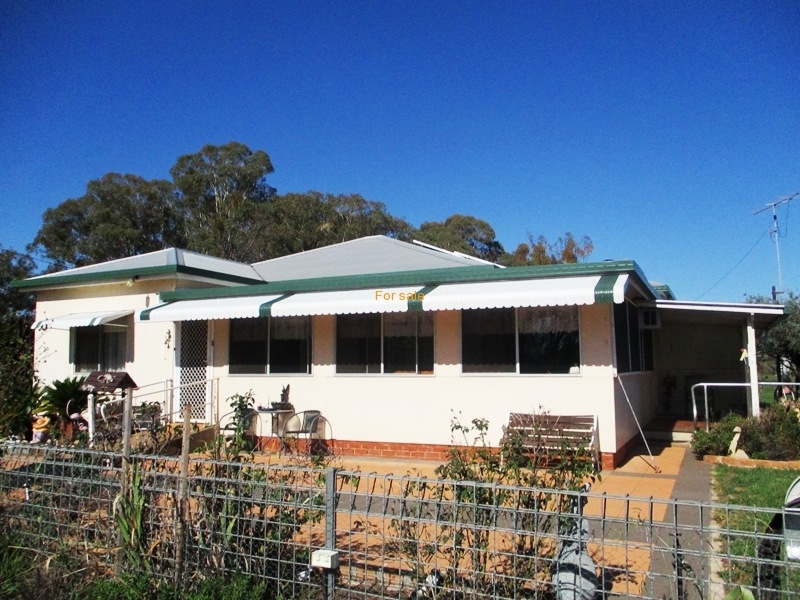 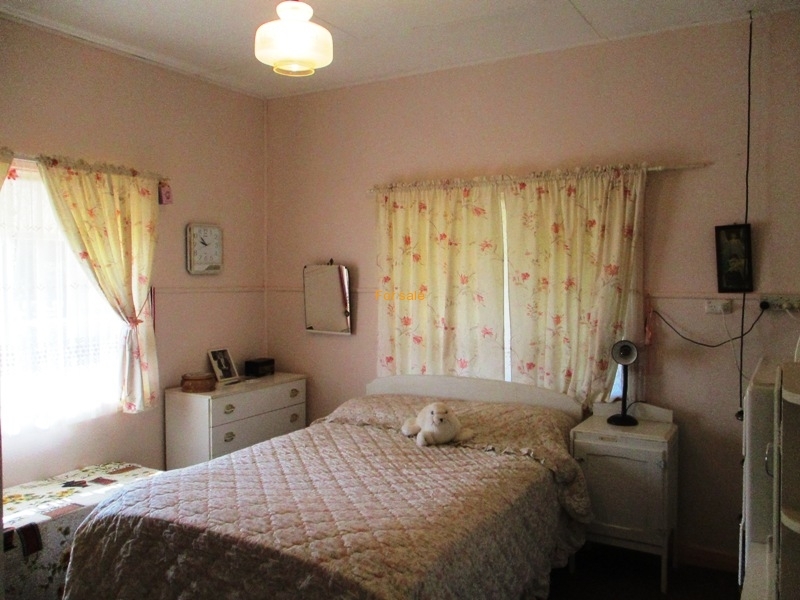 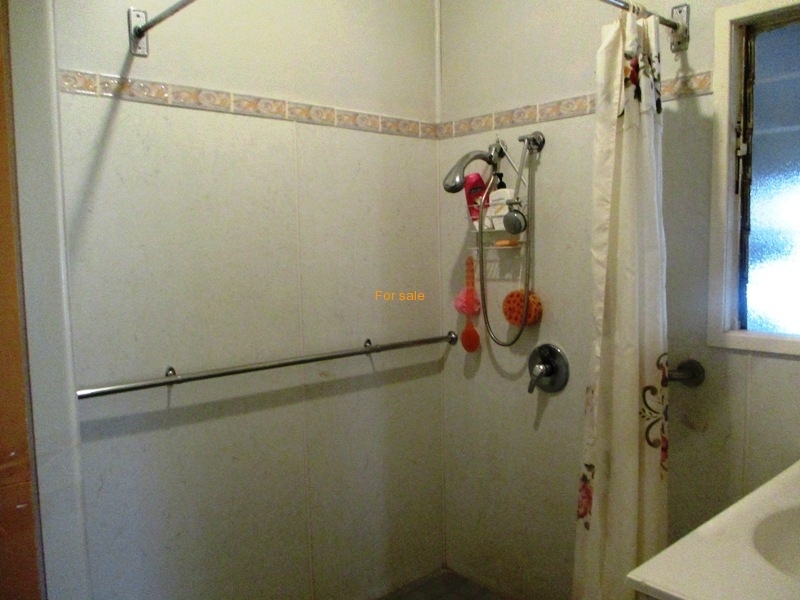 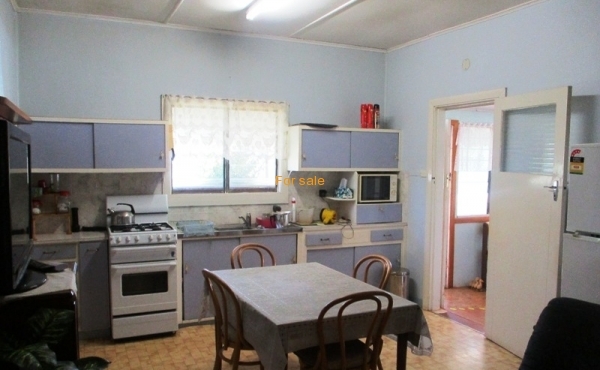 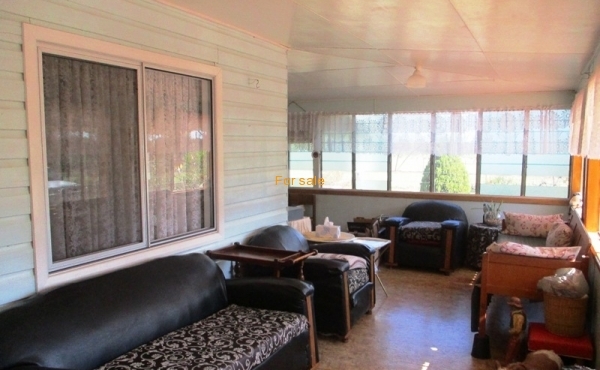 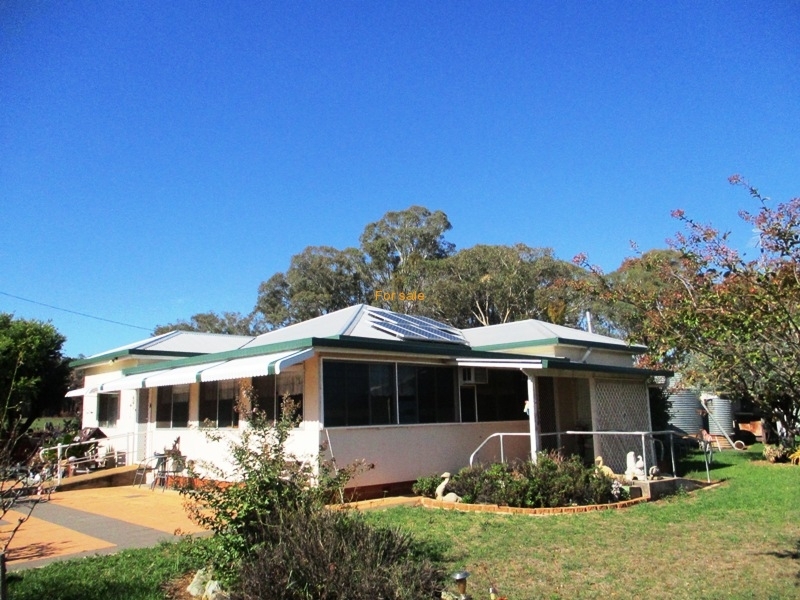 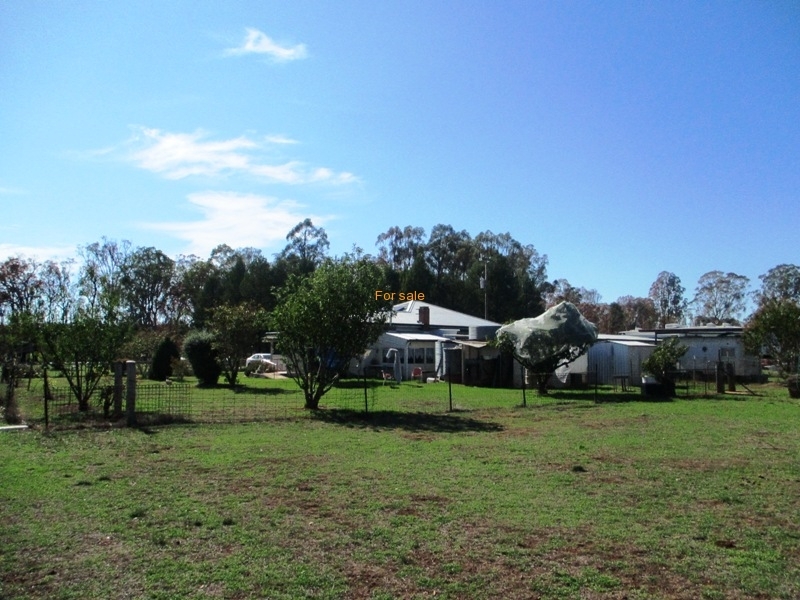 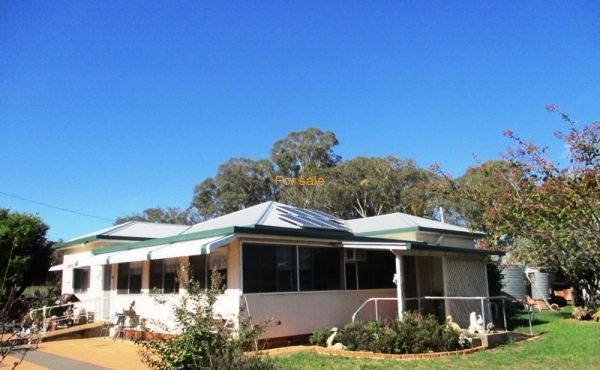 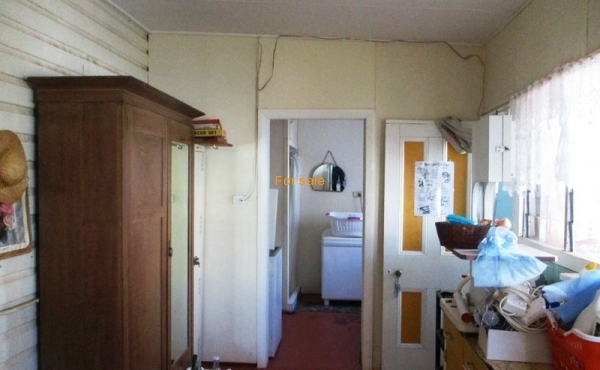 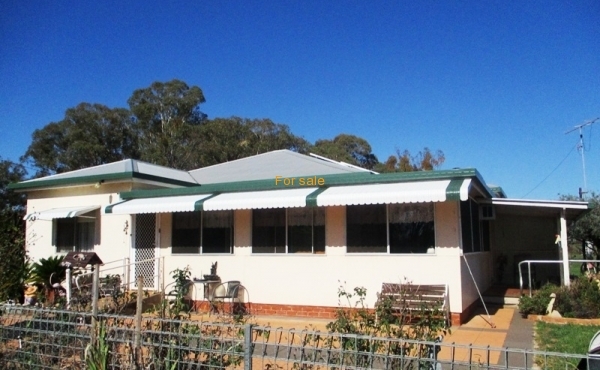 Located 15kms South of Inverell, well presented 3 b/room home + sunroom with 3kw solar system, town water available, 3 bay shed & various old sheds, ample water storage & unequipped bore, est gardens & trees. 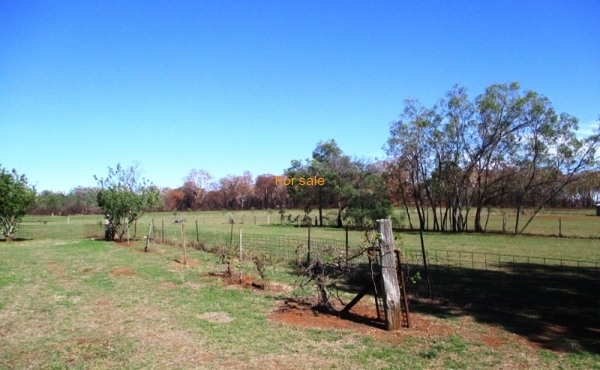 20 acres cleared country with red basalt soils, ideal lifestyle & hobby farm, great for 1st home buyer looking for acres close to town, getting hard to find on the market, inspect now!.